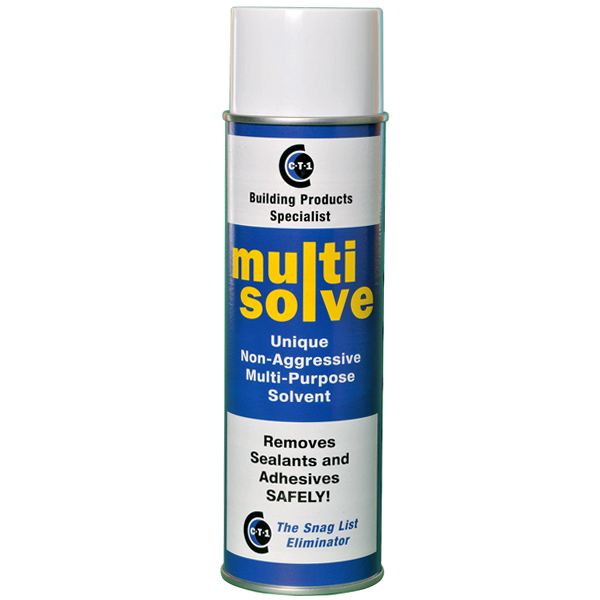 MultiSolve is a complete new multi-purpose solvent; for the safe removal of adhesives and sealants. Just spray C-TEC MULTISOLVE onto the desired surface then within seconds it gets to work leaving the surface ready for treatment. Degreasing and cleaning mechanical parts, motor, brakes, suspension. 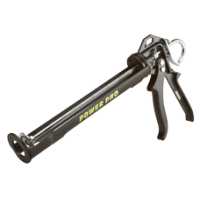 Cleaning tools and workshop equipment – attacks no plastics. 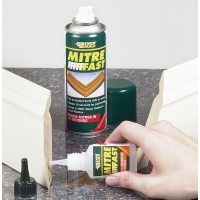 Removal of stickers or masking tape adhesive residues. 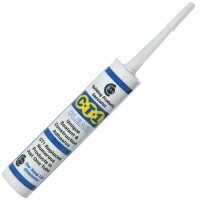 Removal of previous grease layers before relubricating, e.g. door hinges. CT1 Multisolve does not corrode the paint. 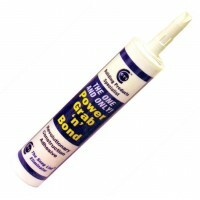 Removal of trims and bumper strips without damaging. Multisolve dissolves the adhesive layer of double sided adhesive tape. Removal of tar and other coating stains. Finishing of joints sealed with CT1. Cleaning of paint and undercoat before spraypainting (Multisolve removes wax and silicone, always use a 2-cloth system). 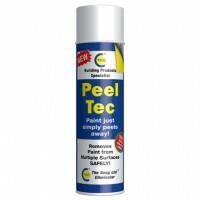 Degreasing and cleaning of all surfaces before using C-Tec adhesives and sealants.